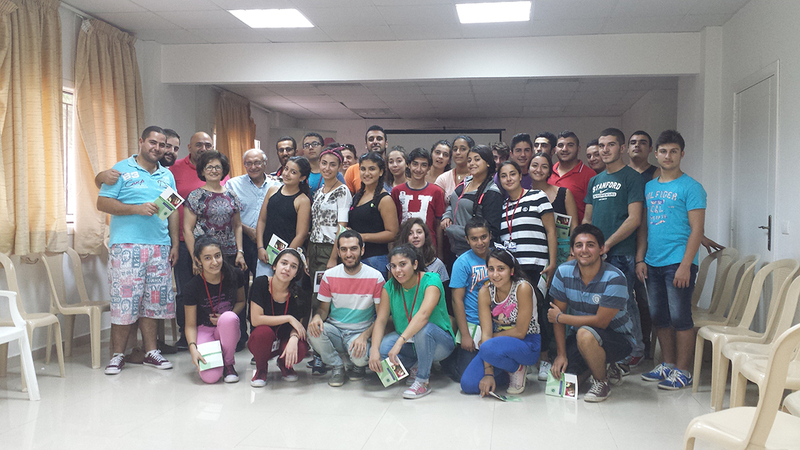 NOD Lb held a conference on organ donation to the Youth of Ste Mary- Bejdarfel. They discussed the questions and issues mentioned by the group. The youth showed a big concern in spreading the word to their families and friends.